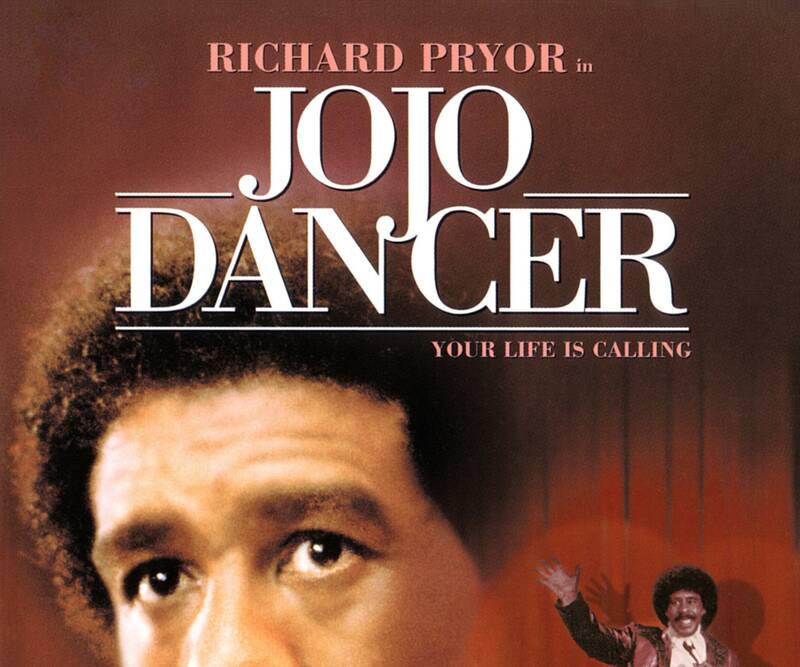 “A dramatic behind-the-scenes look at show business, Jo Jo Dancer, Your Life Is Calling stars Richard Pryor as a well-known comedian at the peak of his popularity and the bottom rung of his self-esteem. Jo Jo has it all – Hollywood stardom, movie roles, platinum records. But the price he pays for fame and fortune is too great. He buckles under the pressures of success and suffers a life-threatening accident.